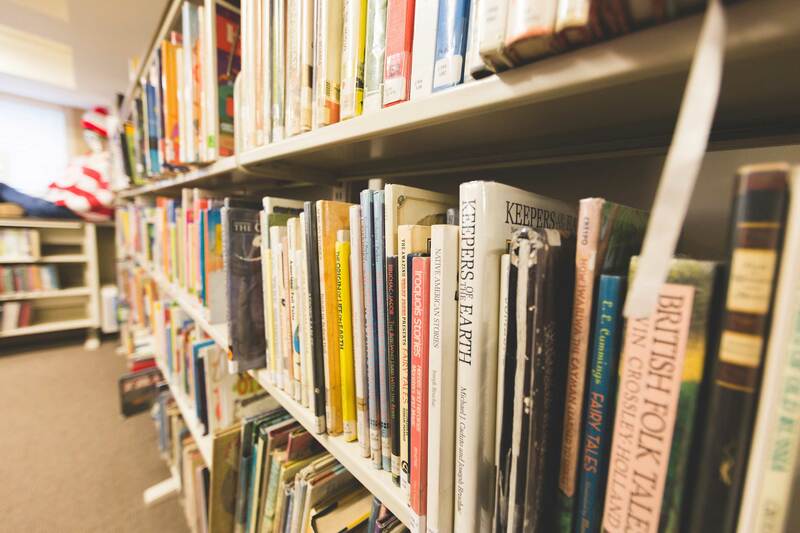 Book lovers will find many discounted treasures at the library’s semi-annual book sales which feature books from all genres, audio-books, movies in all formats, music, and more. Something for every age and interest! Proceeds benefit library services and programs. Direct questions to Gail Wiechmann at gwiechmann@pls-net.org.